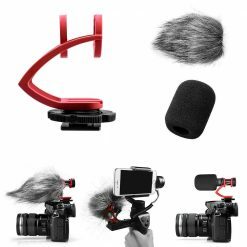 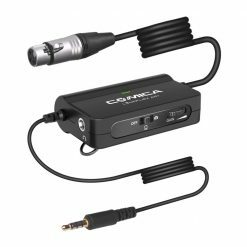 When using the Comica wireless microphone/transmitter in a noisy environment, you can cut out the low-frequency noise by adjusting the toggle switch on the microphone. 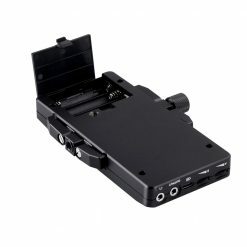 The low cut function can effectively reduce environmental noise or wind noise. 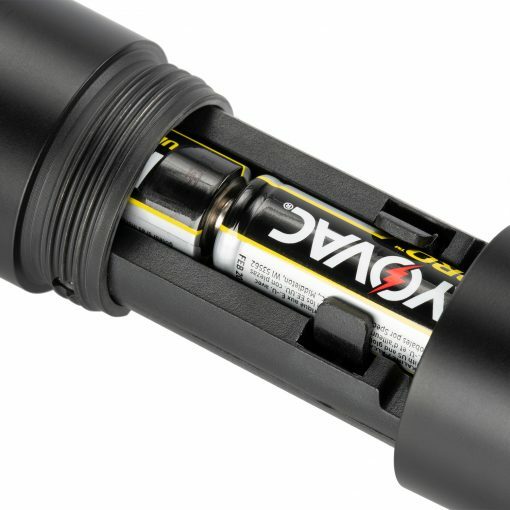 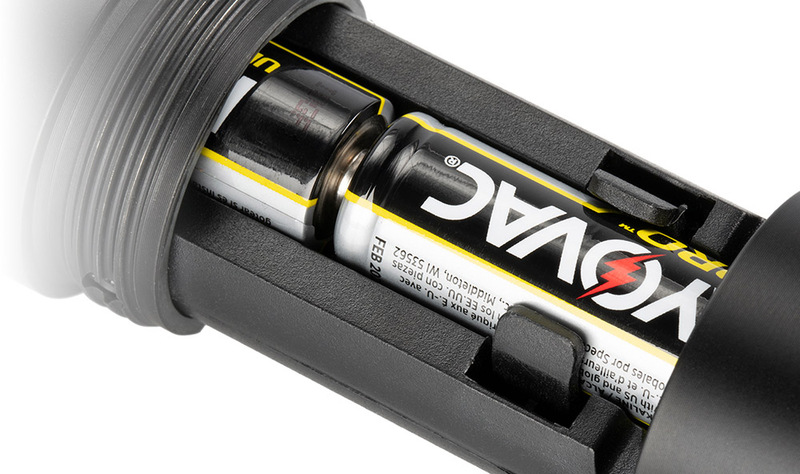 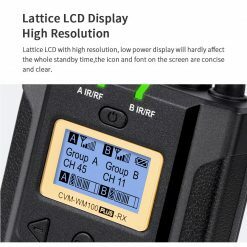 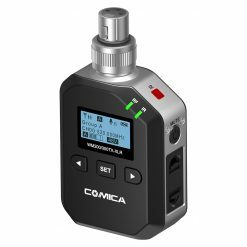 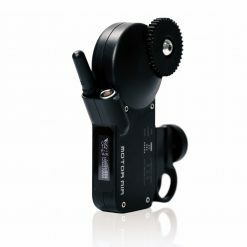 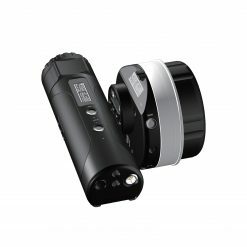 The Comica Wireless Handheld Microphone Transmitter uses AA batteries as its power source to avoid the issue of having to recharge in the middle of a shoot. 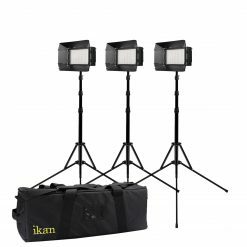 The working time is up to 3-5 hours. 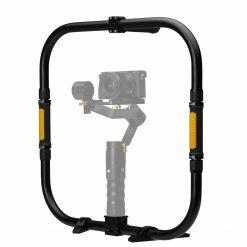 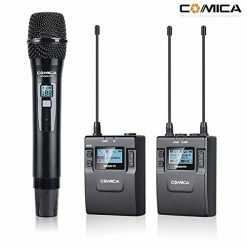 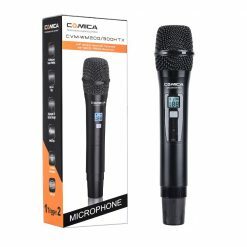 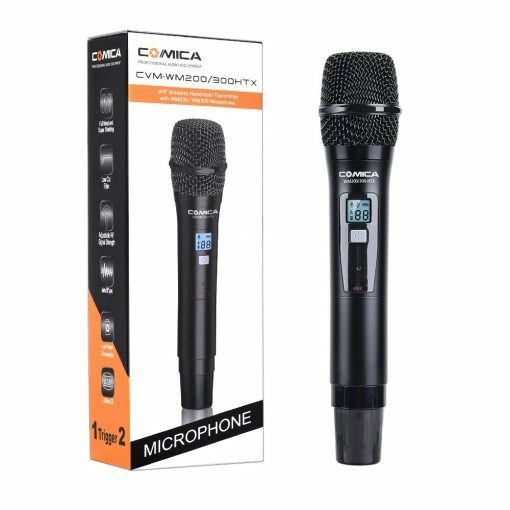 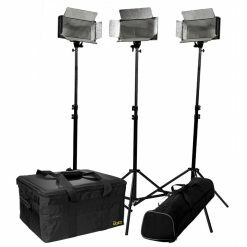 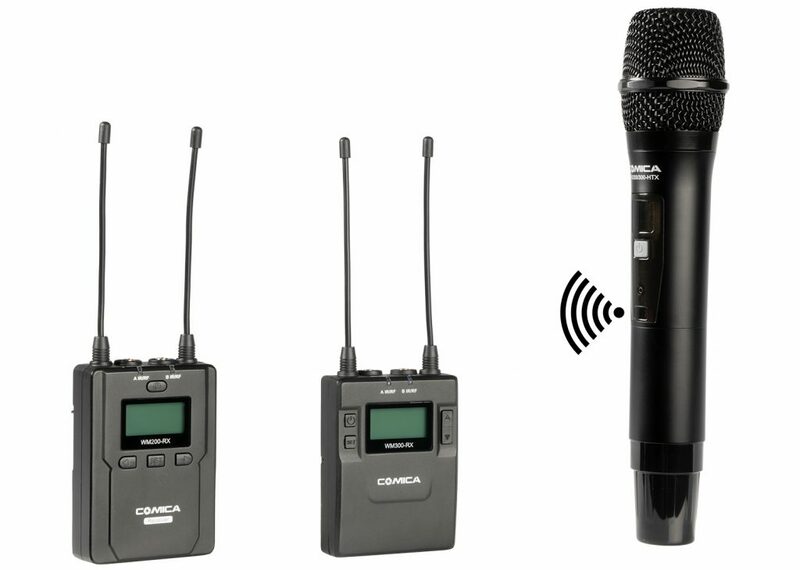 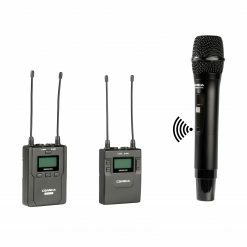 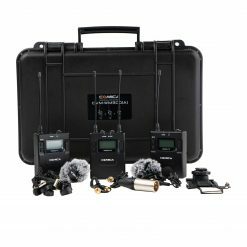 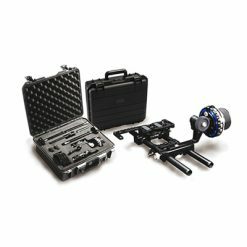 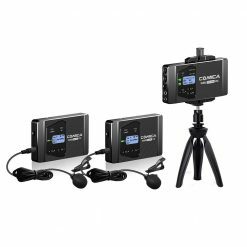 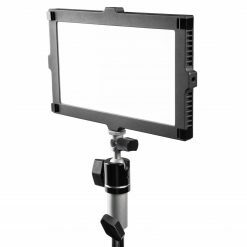 The Comica Wireless Handheld Microphone Provides you with a variety of flexible wireless microphone system options. 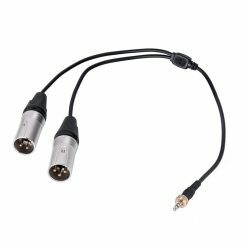 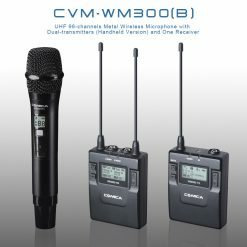 It can be synced to either the CVM-WM200 and CVM-WM300 series transmitters. 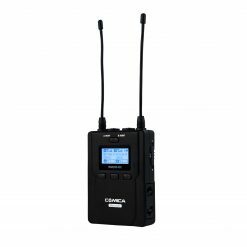 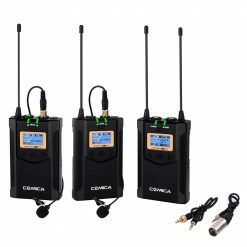 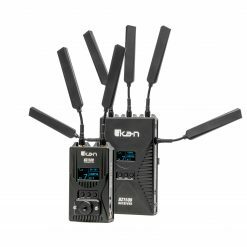 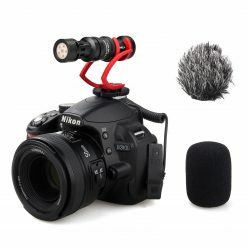 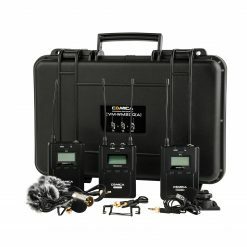 The handheld mic/transmitter is designed for the 3.0.0/3.0.4 version of the CVM-WM300 A/C wireless microphone system. 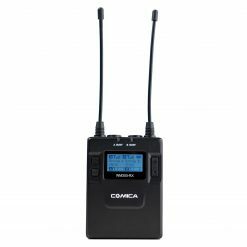 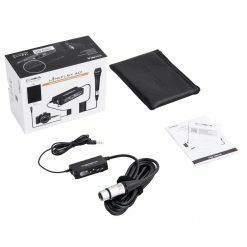 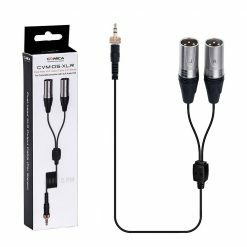 It is not compatible with the 1.0/1.1 version of the COMICA wireless microphone receiver. 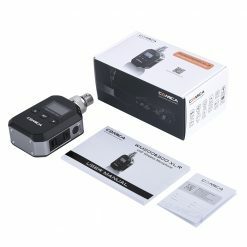 When using auto IR sync, please stay within one meter, otherwise, the signal may be too weak and the sync will not be successful. 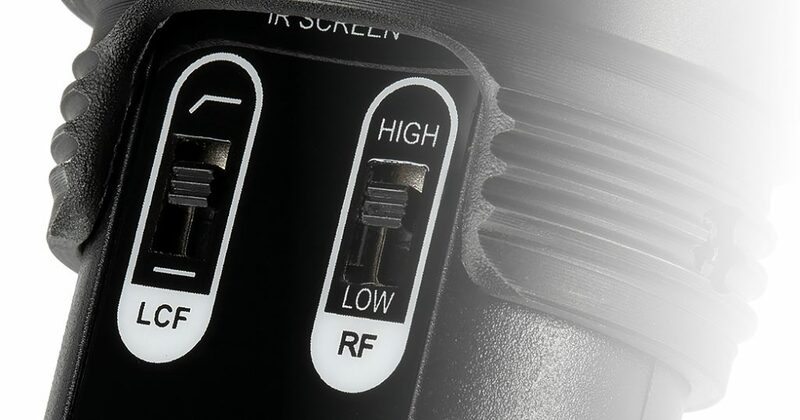 When using the stereo/mono mode switch, please preset the mode before using the microphone to avoid interference caused by switching during usage. 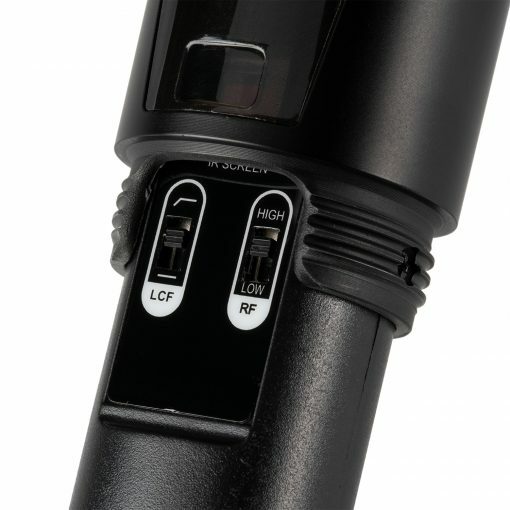 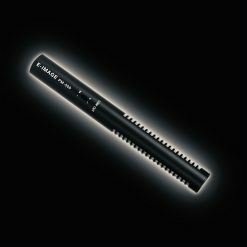 When using this product in a short distance, it is recommended to set RF strength at ‘LOW’ to reduce the power consumption. 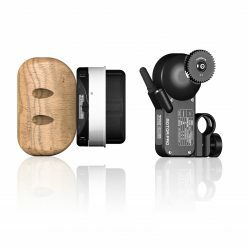 Dimensions: Ø2.1(Max) x 9.96 in.